Lincolnshire County Council, like many others across the country, are having to tighten their belts. One of the many important things they choose to save money on that we all take for granted every night, is our street lighting. In many cases our first reaction is to throw our arms in the air and shout "what about road safety and crime prevention?". But we never think of the benefits do we? It's better for the environment; we can see the night sky and, more importantly, the money they save can be used to fill in the pot holes blighting our streets! I'm not saying that turning off the street lights is a good thing, but is it all bad? 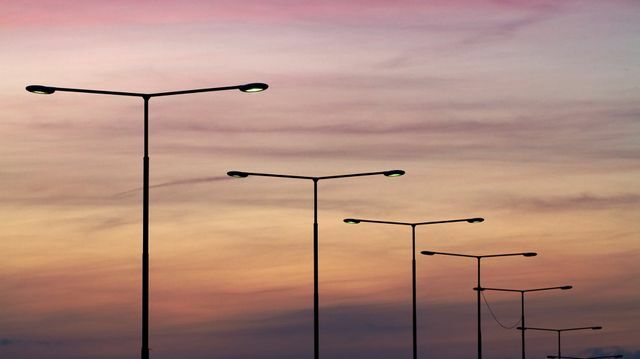 Lincolnshire County Council is considering turning off 3,000 of the county’s street lights in order to save money.